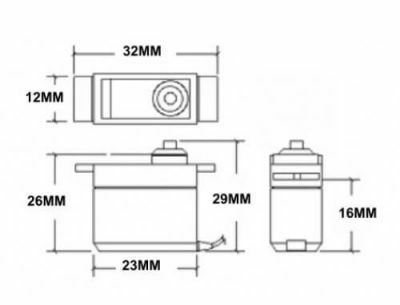 Case Material: Aluminum, Bottom cap is plastic. 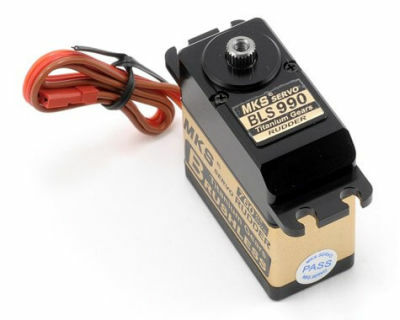 Coreless motor, long life and low inertia, fast acceleration. 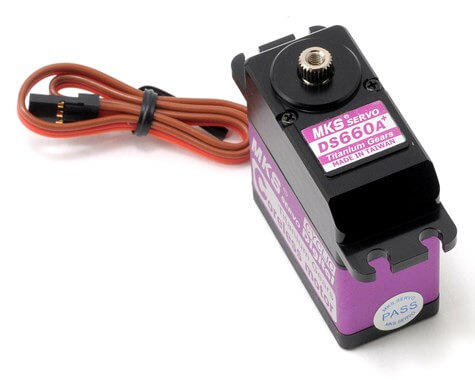 What is the difference between Digital & Analog Servos? 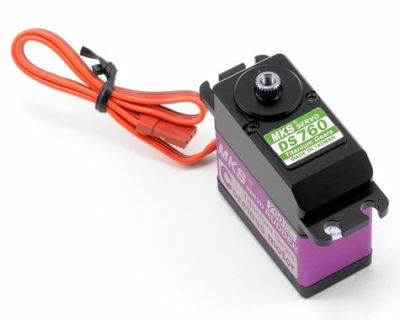 A digital servo has all the same parts as an analog servo, even the three wire plug that plugs into the receiver is the same. The difference is in how the pulsed signals are sent to the servo motor. 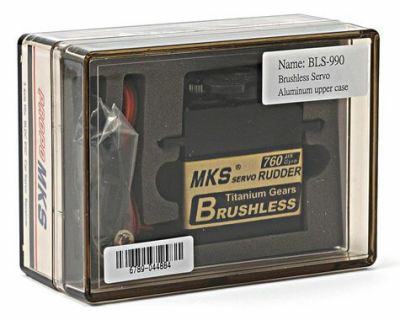 A small microprocessor inside the servo analyzes the receiver signals and processes these into very high frequency voltage pulses to the servo motor. Instead of 50 pulses per second (50hz) the motor will now receive upwards of 300-350 pulses per second (For instance 333hz). 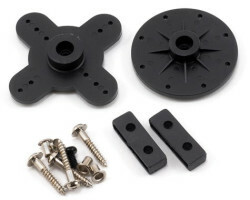 The pulses will be shorter in length of course, but with so many voltage pulses occurring, the motor will speed up much quicker and provide constant torque. 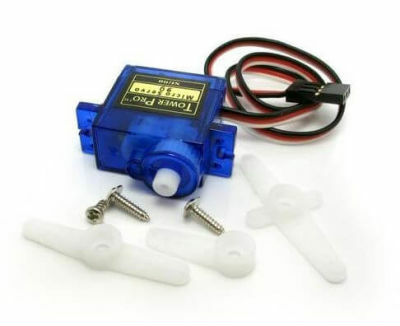 More information about servo motors: http://www.rchelicopterfun.com/rc-servos.html check out.